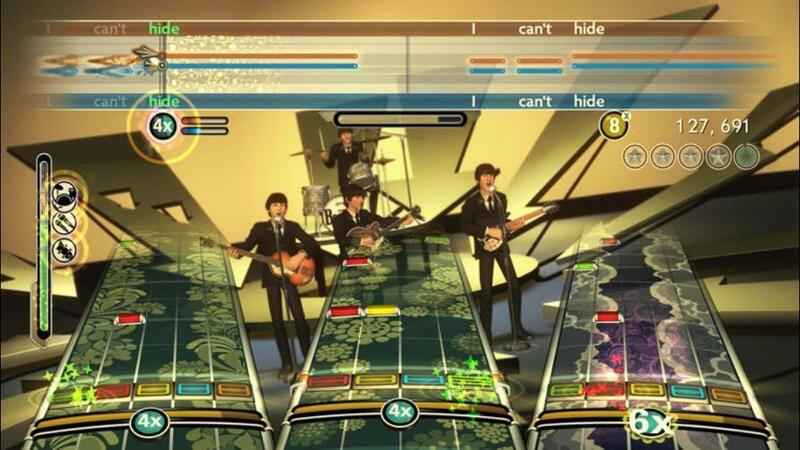 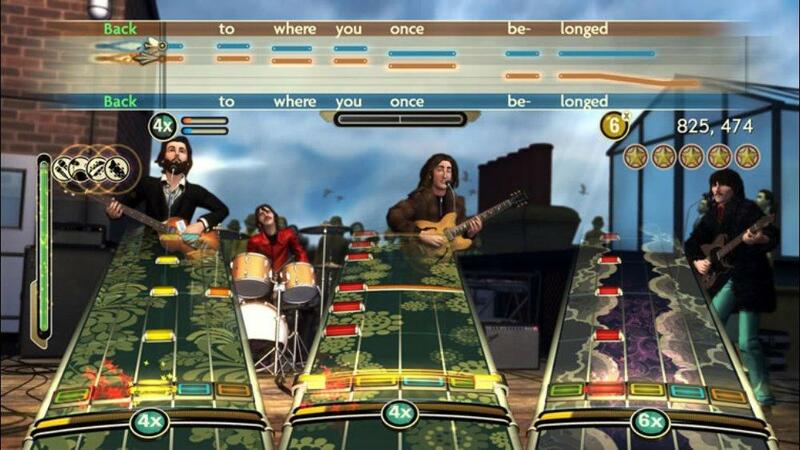 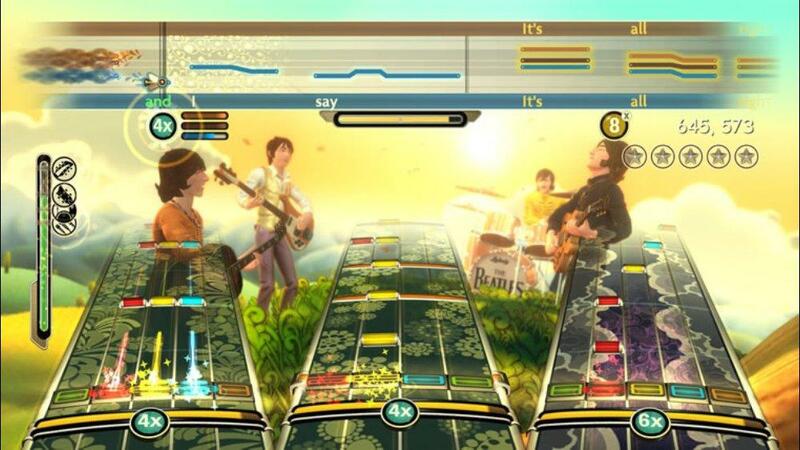 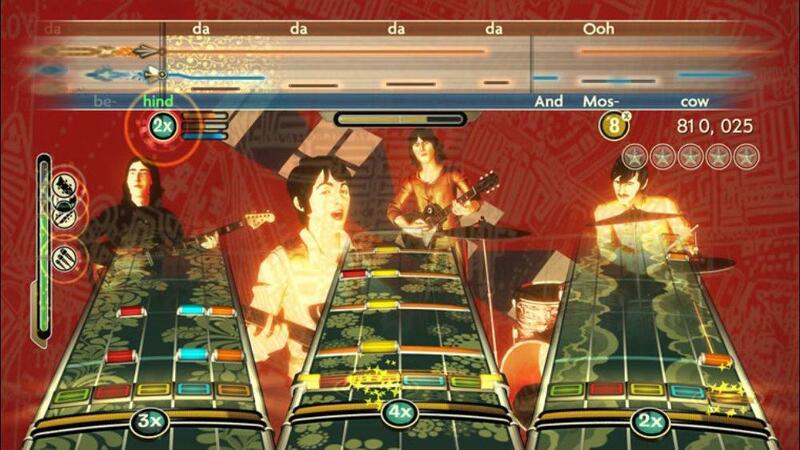 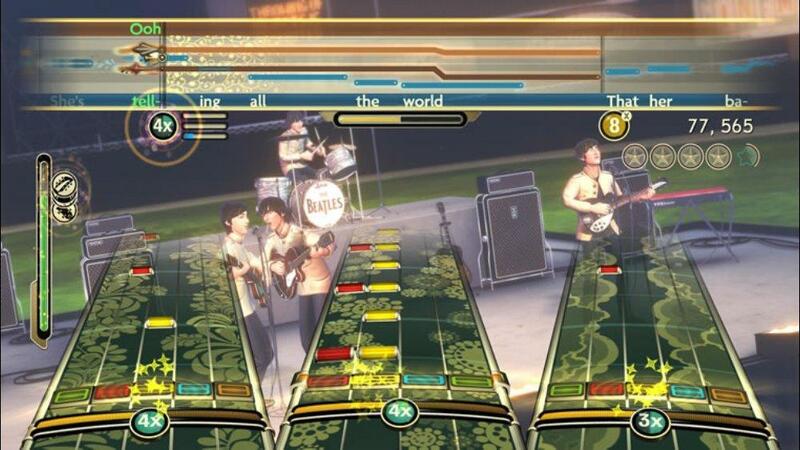 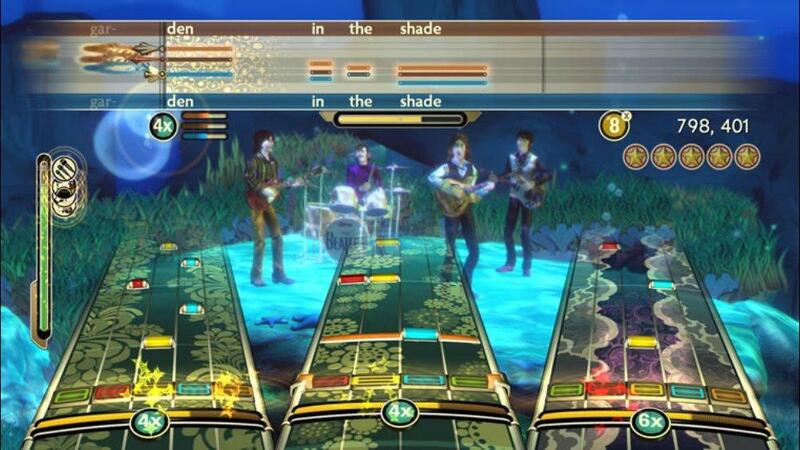 Experience The Beatles™ music and legacy like never before, utilizing the core Rock Band™ game play. 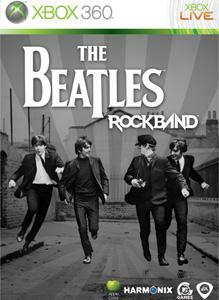 Follow the legendary career of The Beatles™ from Liverpool to Shea Stadium to Abbey Road. 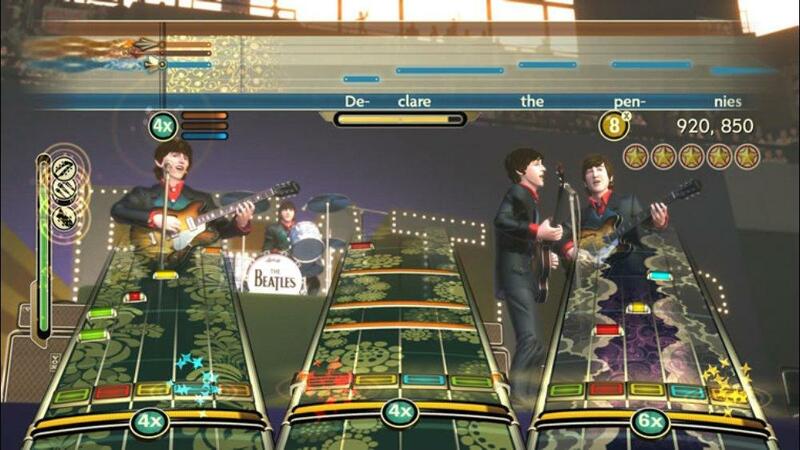 Play drums, lead guitar, and bass guitar and sing three-part harmony with up to three microphones. 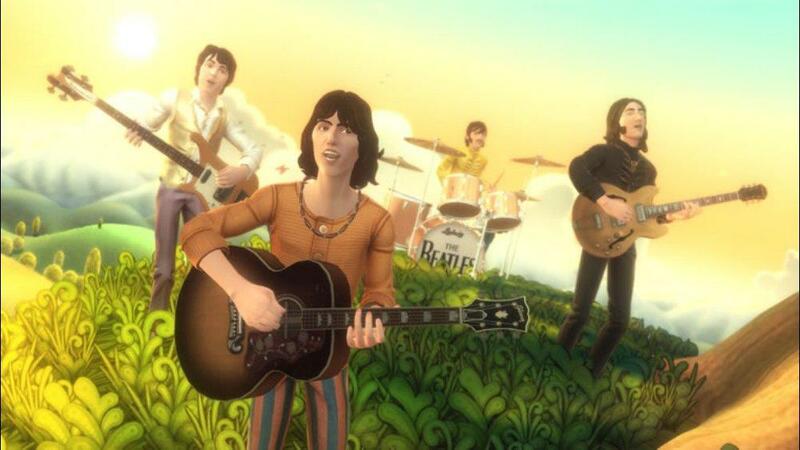 Feel what it’s like to perform The Beatles’ classic songs, on stage and in the studio.